Police on Wednesday arrested a person on charges of cheating people by giving false assurance to provide job in the food and beverage companies of the country’s leading business conglomerate Bashundhara Group. 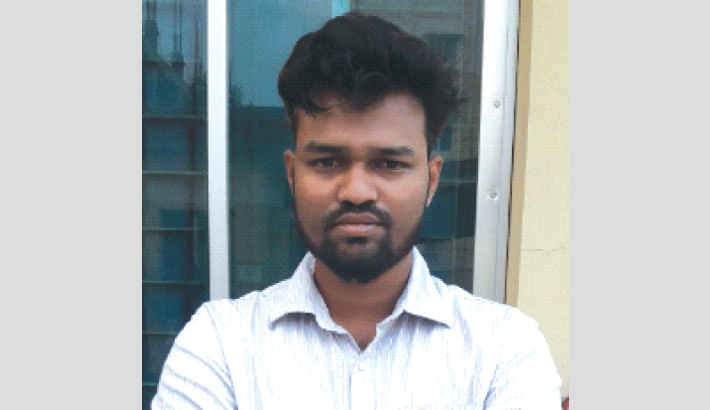 Israfil Khan Palash of House 16, Block-D, Bhuiyan Para, Ward 2 under Beraid of Badda in the capital was arrested for offering job to people and demanding money. He posted an advertisement titled “Let us do business” on Facebook to deceive people. He offered people job in Bashundhara Food and Beverage Industries Limited and Bashundhara Multi Food Products Limited. He also demanded Tk 500 from each job aspirant. The cheating by Palash came to the notice of the authorities of the companies. Later, officials of the companies under the guise of job seekers contacted him. Later, police arrested him. A press release sent by Ismail Sheikh, manager (AHR) of Food and Beverage Industries Limited (BFBIL) Plant in South Keraniganj, said, “The accused, Israfil Khan, published a circular on the social media offering jobs in Bashundhara Food and Beverage Industries Ltd and Bashundhara Multi Food Products Ltd.